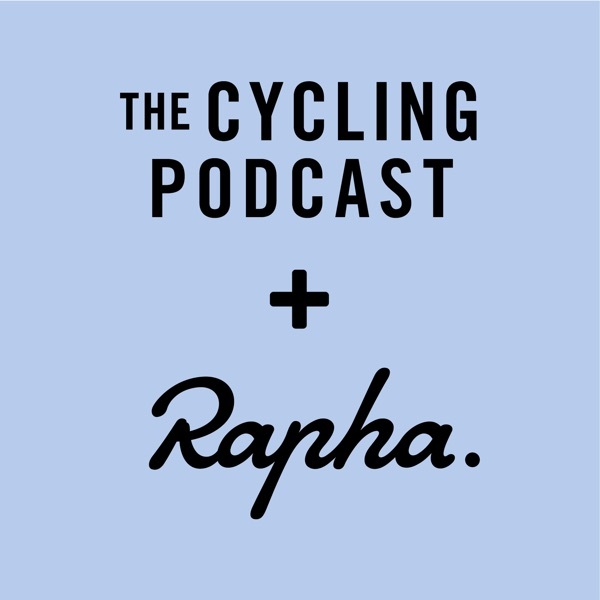 Richard Moore, Fran Reyes and Daniel Friebe discuss the action and Yates’ chances of holding on to the jersey against the formidable looking Colombian duo of Nairo Quintana and Miguel Angel Lopez. 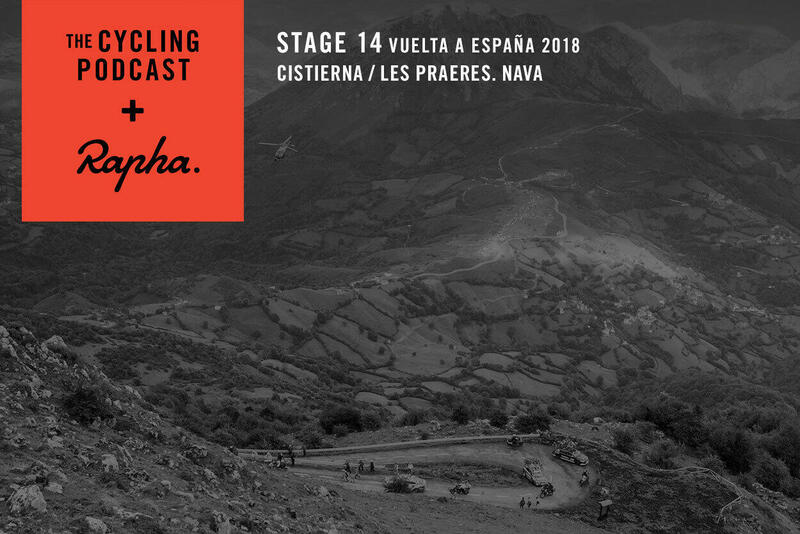 We hear from Richie Porte, who complains about the influence of the TV motorbikes at the Vuelta and from one of the day’s protagonists, Ion Izagirre. There’s also a feature on the promising young Russian at Team Sky, Pavel Sivakov, who abandoned the Vuelta during the stage but is one to watch for the future.